An outbreak of African swine fever in Japan will cause big damage if it reaches the Philippines, the Bureau of Animal Industry (BAI) said Tuesday following a ban on all pork products from the East Asian nation. 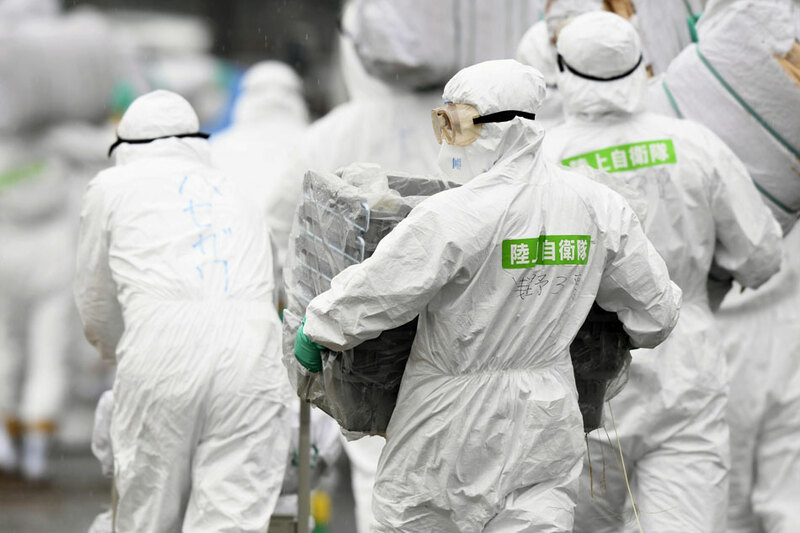 Authorities in 5 central and western prefectures in Japan are struggling to contain the highly contagious virus that was first reported last year. The total number of pigs to be culled at affected farms is expected to reach 15,000. The disease does not affect humans even if meat from an infected animal is consumed, but it is fatal to pigs and could not be prevented by vaccine, said BAI officer in charge Ronnie Domingo. It is illegal to sell meat from pigs and boars that die of swine fever, he said. "Iyung African swine fever po, talagang malaking damage po iyan 'pag dumating sa Pilipinas kaya may programa po tayo para maiwasan ang pagpasok," he told radio DZMM. Aside from banning pork products from Japan, the agriculture department last week also ordered quarantine officers to review their protocols, including the foot baths installed at ports and the monitoring of meat products brought in by tourists. Meanwhile, the country's cases of classical swine fever (CSF), which is different from the African strain, are under control, said Domingo.